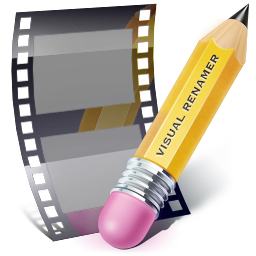 Visual Renamer is a new, fast and easy way to rename your visual media. Whether you are a filmmaker, photographer, or videographer, you may come back from a shoot with hundreds, if not thousands of media files that need to be renamed and organized. Visual Renamer is your new first step in video and photography post production. Whether you are a filmmaker, photographer, or videographer, you may come back from a shoot with hundreds, if not thousands of media files that need to be renamed and organized before you begin editing. Visual Renamer makes this process simple by combining the speed of batch renaming with the accuracy of renaming files individually. Download our 15-Day Trial Today!